This week the Environmental Protection Agency took a step to slow mountaintop removal coal mining by writing letters to the Army Corp of Engineers expressing serious concerns about two mining operations in the Appalachians. 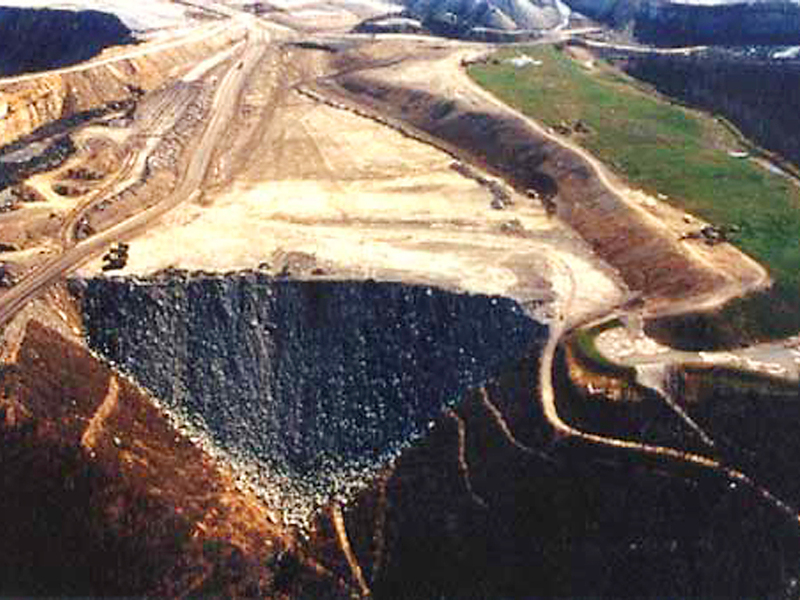 In mountaintop removal, mountains are blasted apart to gain access to coal, and the mining debris is dumped into nearby valleys, destroying streams and wetlands. EPA’s letters, sent to the Corps office in Huntington, W.Va., stated that the coal mines would likely cause water quality problems in streams below the mines, would cause significant degradation to streams buried by mining activities, and that proposed steps to offset these impacts are inadequate. EPA has recommended specific actions be taken to further avoid and reduce these harmful impacts and to improve mitigation. This is good news for creeks throughout the Appalachian Mountains area–and a breakthrough in EPA policy regarding coal mines. Hundreds of coal-mining permits may now be more seriously reviewed for their environmental impacts. The worst inflictor of poverty and ecological damage has been the coal industry, which has taken from the region a wealth probably incalculable, and has imposed the highest and most burdening “costs of production” upon the land and the people. Many of these costs are, in the nature of things, not repayable. Some were paid by people now dead and beyond the reach of compensation. Some are scars on the land that will not be healed in any length of time imaginable by humans. The coal mining companies say that if operations are put on hold, jobs are threatened. But, as in all resource extraction, the biggest losers are in fact local people. Once their homeland is pillaged, their water polluted and landscape destroyed, local poverty can only increase. Ruining the land will never lead to prosperity. In fact, districts where mountaintop-removal mining is most intensive (in Virginia, West Virginia, and Kentucky) score in the bottom 2% of the country on the Well-Being Index. To help speed the end of mountaintop-removal mining, ask Congress to pass the Clean Water Protection Act. How does climate change affect Colorado’s water? Stuff, sustainability, and students–facts or bias?